The Stage 1 tuning files are designed on a vehicle with stock hardware and no aftermarket parts at all. All Stage 1 calibration are developed on a 4wd dynamometer with and are data logged extensively and long term tested to make sure the modifications are perfect. 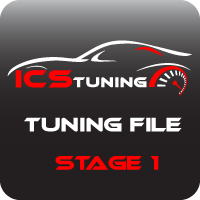 The Stage 1 tuning files are developed for use in a car with original parts. We make a difference between the torque output in tuning files for cars with a manual gearbox and automatic transmission. We respect most of the limiters for component protection and anti jerk function will be kept original. We remove unnecessary factory limitations for vehicles which are downgraded or limitations like fuel cut off and unwanted torque limitations. The remapping was designed with optimized ignition, boost, and fuel targets for enhanced performance and responsiveness on a vehicle with mainly stock hardware. 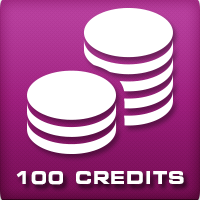 The tuning files for the sport models will be calibrated standard on RON 98. Normal models with petrol engine are calibrated standard for RON 95.
error: Please do not do that ! !